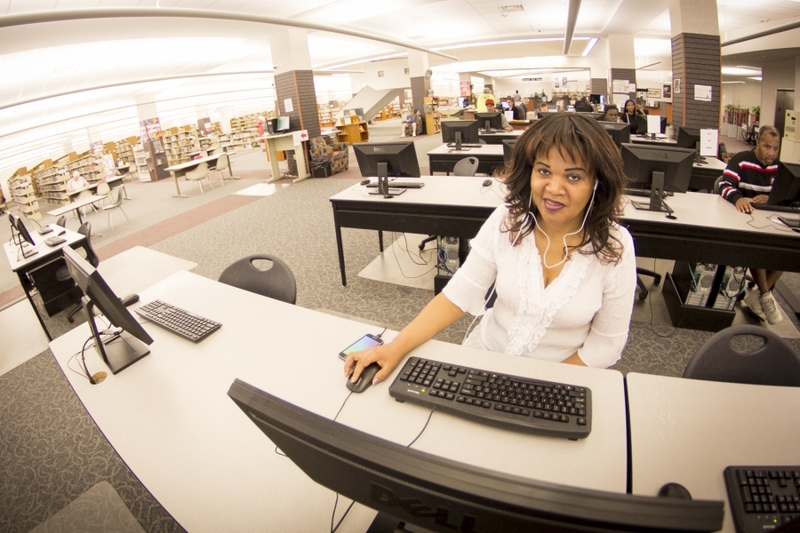 Decatur Public Library's databases cover nearly every subject imaginable and are easy and convenient to use. If you are using any of the databases available at home, you will need the barcode number from your library card to log in. New to our online databases and need a little help getting started? Narrow down your search to find databases applicable to what you are looking for.